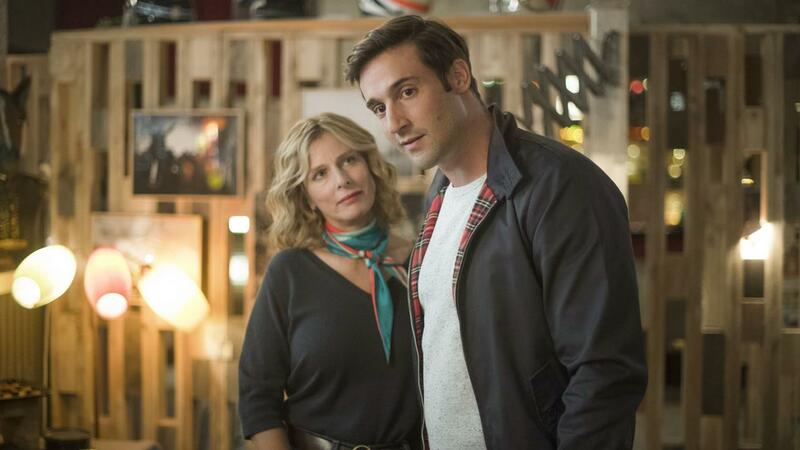 Julien’s son, Alex, finds out that 17 year-old Eva has neglected to tell him he's going to be a father. Eva's mother, Véro (Karin Viard), fears the worst for her grandchild. 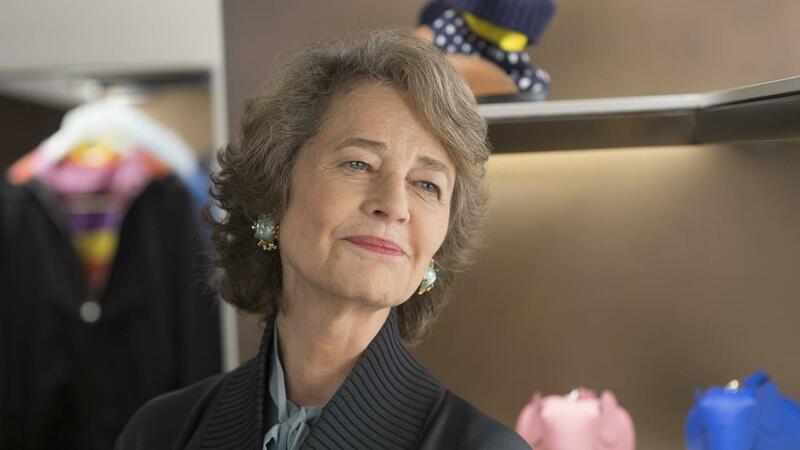 While Elizabeth (Charlotte Rampling), whose husband, Bertrand (Jacques Dutronc) has disappeared into thin air, witnesses her home trashed by a search warrant. 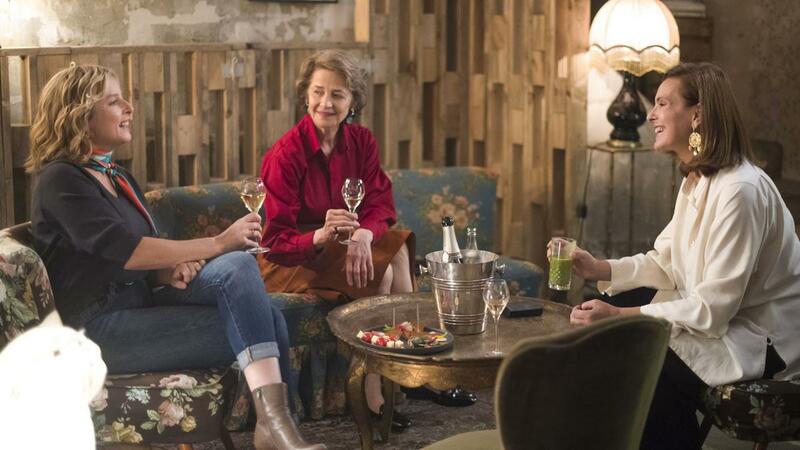 Julien’s wife, Lucie (Carole Bouquet), feels exasperated by her husband Julien's paranoid delusions, and Julien’s lover, Serena, senses his lies. Only Vero's eldest son, Löic, appears to be stable but even this is just an illusion. How will they all land? The answer is a sidesplitting mess, much to our enjoyment. "With a skilful scenario by Michel Blanc, who does not forget that society has changed along the way, this crazy waltz gives actresses tailor-made roles, the haute couture way ." 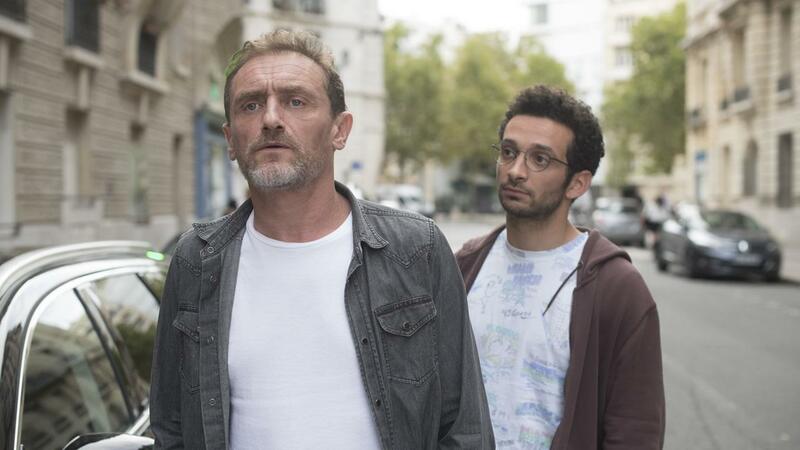 "A 5 star cast for a choral film filled with sharp and chiselled dialogue that pleasurably mocks the customs of the little bourgeoisie and the bougie Parisian crowd. "